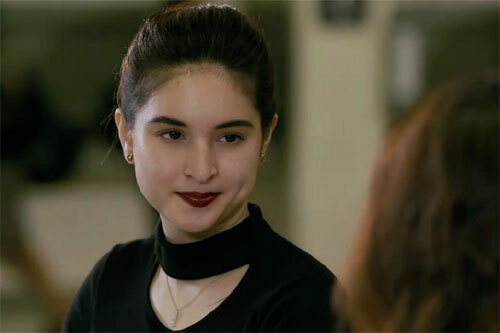 How did <em>Ikaw Lang Ang Iibigin</em> finale fare in AGB ratings? How did Kimerald's Ikaw Lang Ang Iibigin finale episode fare in AGB ratings? Kim Chiu and Gerald Anderson gave each other a sweet kiss during the final episode of Ikaw Lang Ang Iibigin aired on January 26, 2018. Kim Chiu and Gerald Anderson's reunion teleserye Ikaw Lang Ang Iibigin aired its final episode on ABS-CBN last Friday, January 26. 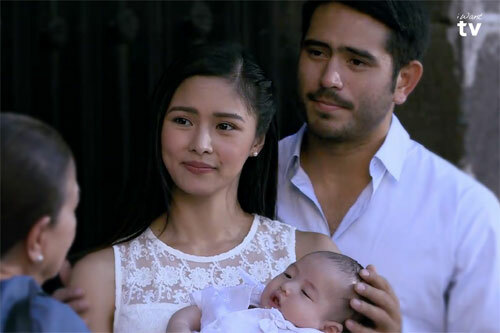 With #ILAIAngHulingLaban as hashtag, the final episode shows the search of Bianca (Kim Chiu) and Gabriel (Gerald Anderson) for their baby son Lucas who was kidnapped by Isabel (Coleen Garcia). Bianca and Gabriel would find their son at the airport when Isabel tries to spirit the baby away to the States. Isabel eventually loses her sanity and ends up in a mental institution. 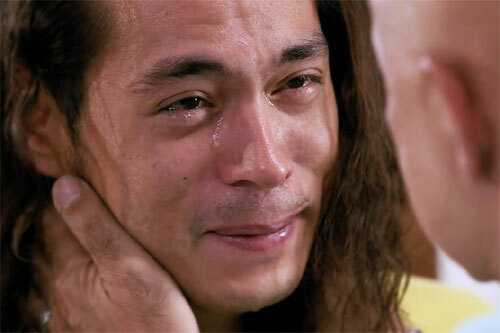 Meanwhile, Carlos (Jake Cuenca), who was already in jail, gets to talk to his dying father Rigor (Daniel Fernando) on the phone. Unfortunately, before he can call him "Tay" for the first time, Rigor dies. In jail, Carlos repents for his sins, and asks for forgiveness from Roman (Michael de Mesa), the man he had treated as his father. The episode ends with the baptism of Lucas, where Bianca and Gabriel invite all their loved ones. AGB RATINGS. How did the finale episode of Ikaw Lang Ang Iibigin fare in the ratings game based on AGB Nielsen data? The ABS-CBN daytime teleserye registered an AGB rating of 6.4%. Its rival program in GMA-7, The Lola's Beautiful Show, registered an AGB rating of 3.4%. Ikaw Lang Ang Iibigin, which served as Kim and Gerald's first teleserye aired in a daytime slot, got a TV rating that is 3 points higher than its rival show. It ran for eight months.